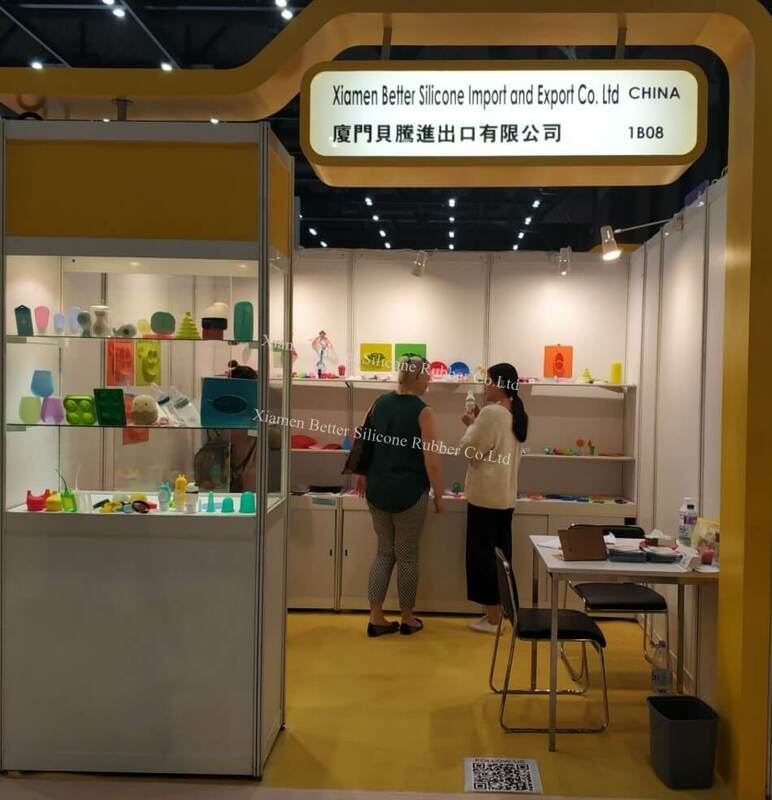 Better silicone Gifts & Home runs from October 27th to 30th 2018 at AsiaWorld Expo in Hong Kong,the supplier & manufacturer of silicone gifts,silicone cake mould,silicone ice cream mould,silicone baby products,Silicone Wine Bottle Stoppers, silicone watch,silicone bracelet,silicone cell phone case, siliocne cup cover,Experts in Manufacturing and Exporting Promotional Gifts, Silicone Wristbands,bath towels,Rubber Handle Grips,hampers, wine racks and candles and so on.we still do silicone/rubber products and mold. 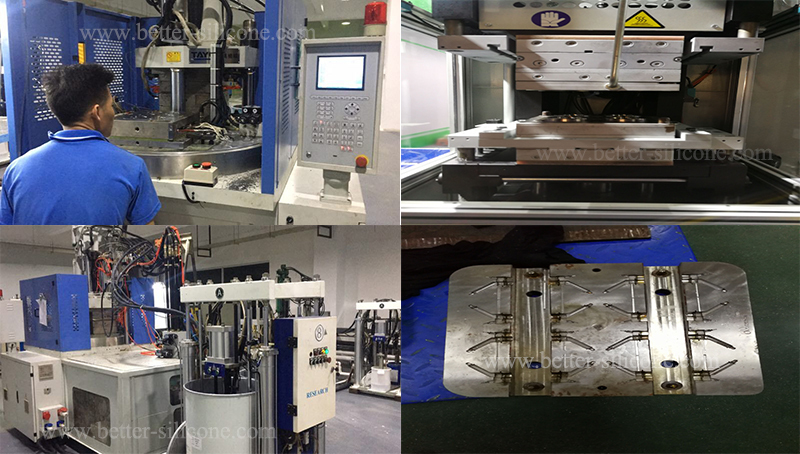 Like silicone medical products,our company specialized in various kinds of silicone products, rubber products, liquid silicone products and plastic products production and mold manufacturing.There are two main production bases and three outsourcing factories. The exhibition booth No. 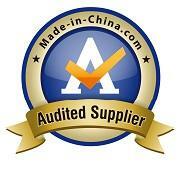 *1B08,Banners at our expo booth will sport our logo and slogan： Xiamen Better Silicone Import And Export Co.Ltd.